It is preached over and over that breakfast is the most important meal of the day. Yet some of us LOVE breakfast and others could just do without it. Trying to navigate your way through an overwhelming amount of information on the internet when it comes to breakfast, you find yourself just left with being anxious. If you are a breakfast person, what are your go-to breakfast food options? If you aren’t a breakfast person, maybe you just haven’t found the right thing for your body to eat yet. I for one, love breakfast. I am someone that goes to sleep sooner so that I can wake up and eat breakfast sooner (or at least what feels like sooner). However, I know that sometimes the things I eat make me sleepy. The most important thing to remember is what to eat for breakfast if you are going to eat it. You want to focus on foods that give you a balance of macronutrients. Aim to get at least 15 grams of protein and 8 to 10 grams of healthy fats. You will want to keep your carbohydrate count below 20 grams of carbs if you can because too many carbohydrates in the morning can lead to causing your blood sugar to spike. The problem with it spiking is that it will then crash. A staple around here, we love a nice quick high protein smoothie. Just make sure you keep the fruit to a quarter cup and throw in some healthy fats, like MCT oil, coconut oil, nut butter or avocado. 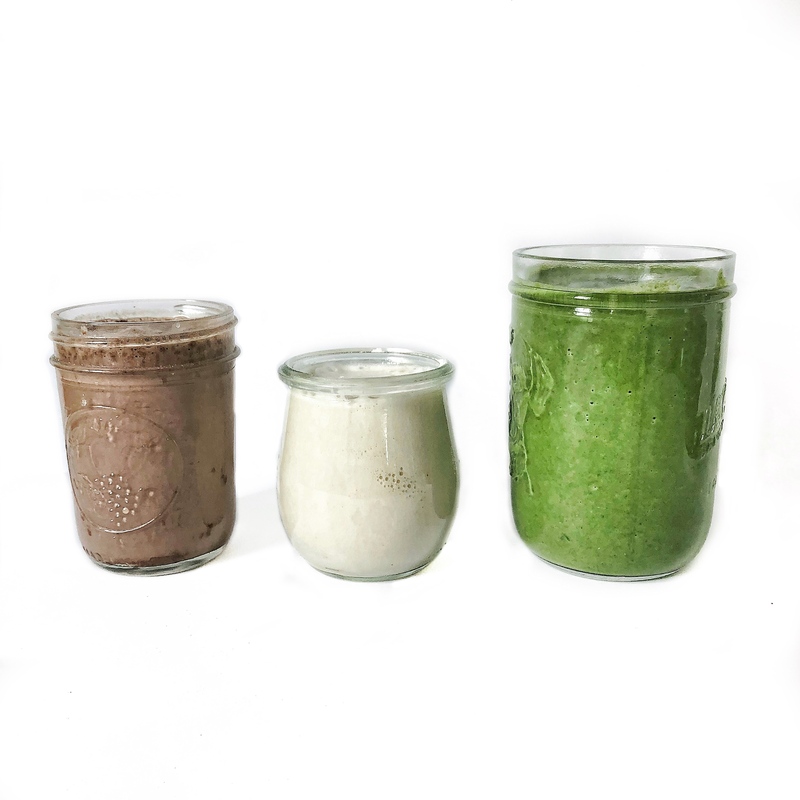 We have a few staple recipes we always turn to, like our Keto Smoothie Recipes or our favorite smoothie recipe perfect for fall and winter. Just remember to adjust the fruit amount. 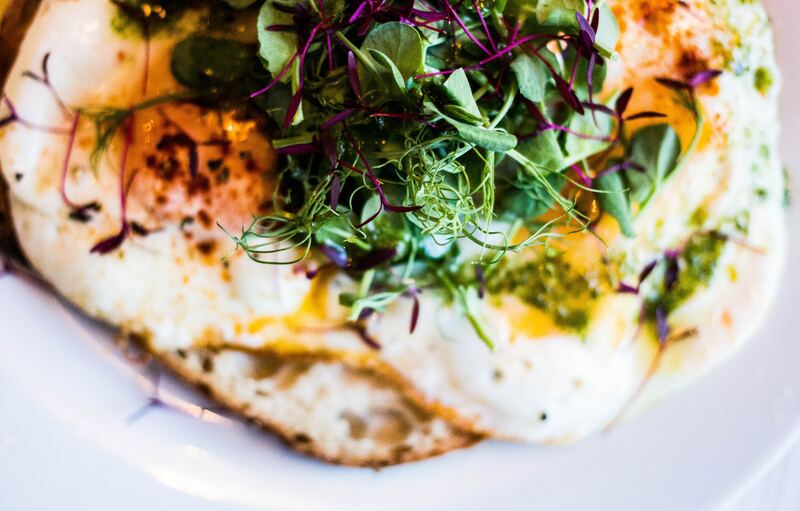 There is a reason why eggs are always on the breakfast menu. Eggs are loaded with protein and healthy fats, vitamins, and minerals – don’t skip the yolks. The yolks have 14 essential nutrients like choline, magnesium, vitamin D, and calcium. You can easily throw a couple eggs into a frying pan with some spinach, veggies and sprinkle some nutritional yeast on top! You might be thinking, ‘I thought you said keep carbohydrates to a minimal?’ Yes, you are certainly right. What people don’t realize is that quinoa is actually a seed and not a grain. 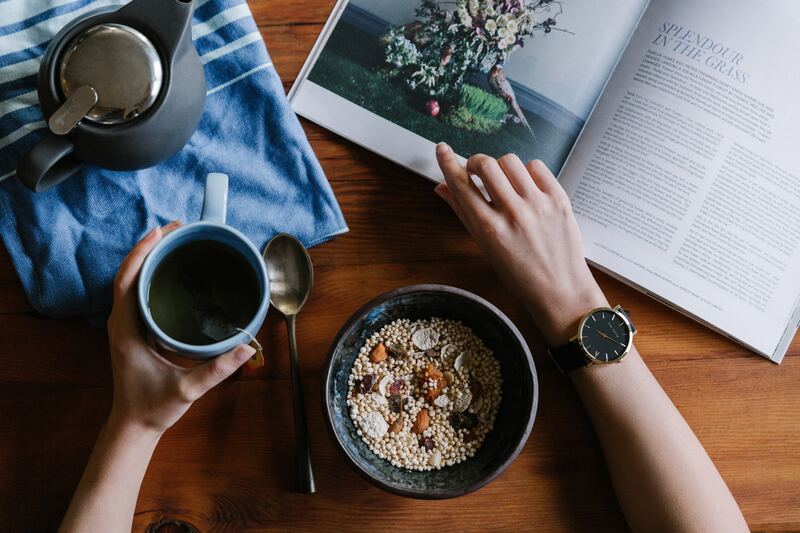 This is a newer breakfast staple for me but quinoa is loaded with protein and omega-3 fatty acids, which should keep you full until lunch without a problem! It is also jam-packed with antioxidants (something we are huge fans of) and anti-inflammatories. If you are an oatmeal person (like I was), try switching to quinoa porridge. What are your breakfast staples? The Truth – How Much Protein Do You Really Need? How Many Calories Are Hiding in Your Smoothie?